A Aabbott & Cathy Bail Bonds has been owned and operated by Catherine Crespo since 1985. Catherine has been a Florida resident since 1976 and a licensed Bail Bond Agent for over 25 years. Her time in the industry makes her one of the most knowledgeable agents in the area and is the “go to” person for many in the industry. 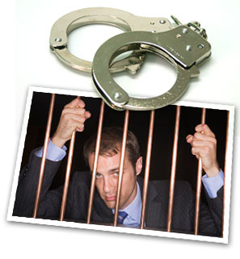 Our staff of Bail Agents are professional, reliable, and trustworthy and are here to answer your calls 24 hours a day. A Aabbott & Cathy Bail Bonds is underwritten by International Fidelity Insurance Company, one of the largest and most prestigious companies in the United States providing coverage in 49 states. We have a licensed agent available to speak to you 24 hours a day 7 days a week for your convenience.